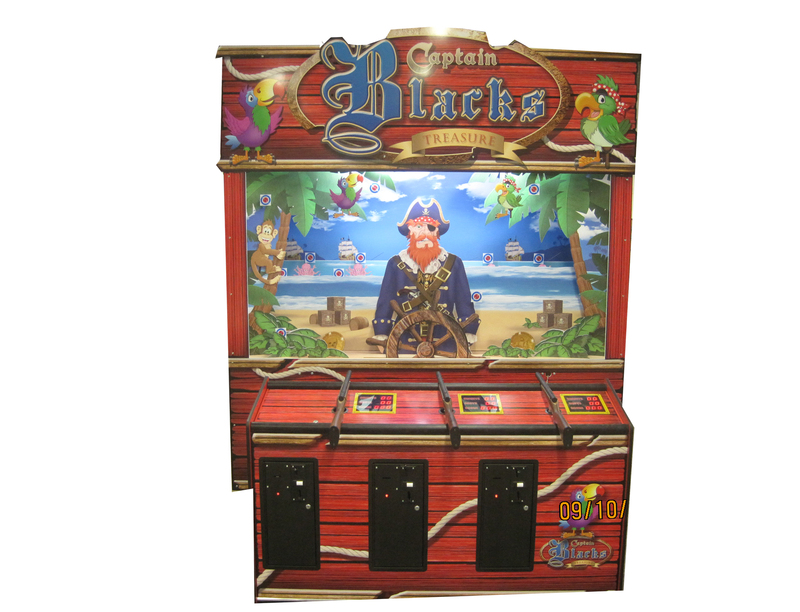 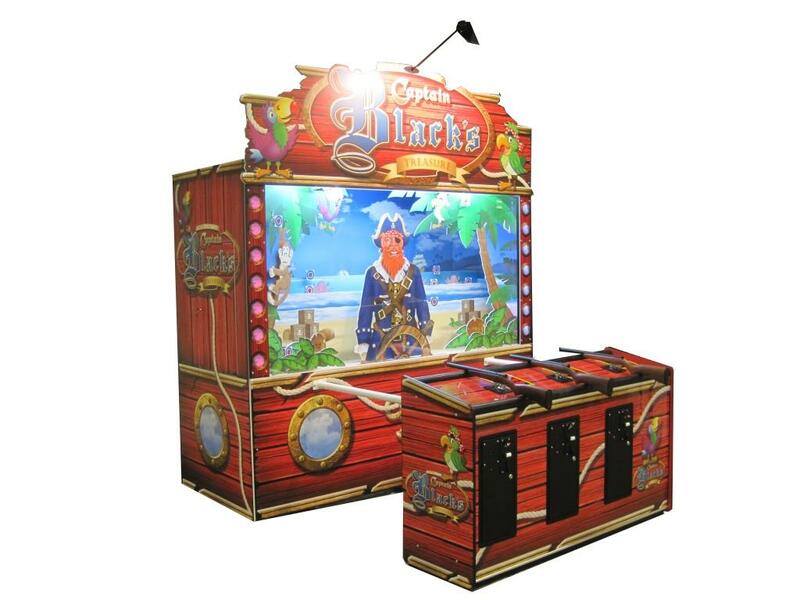 Pan Amusements will launch the new swashbuckling 3 play gallery, Captain Black to the UK market at EAG in London on the Sega Stand, number 550. 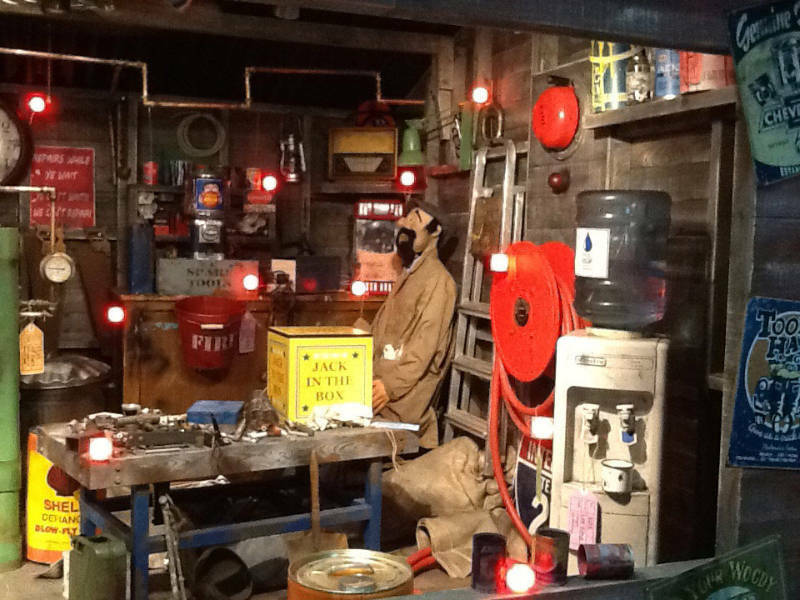 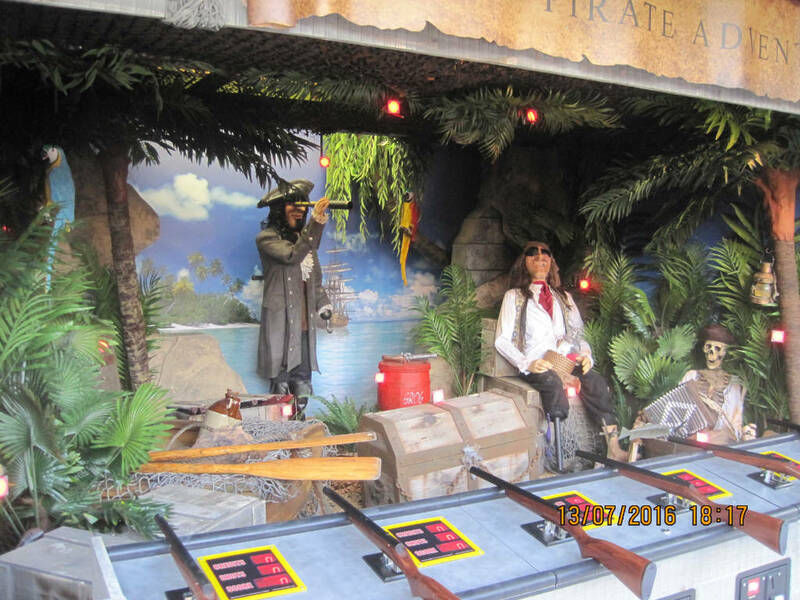 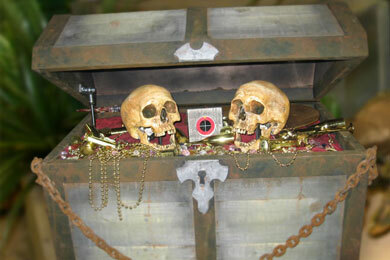 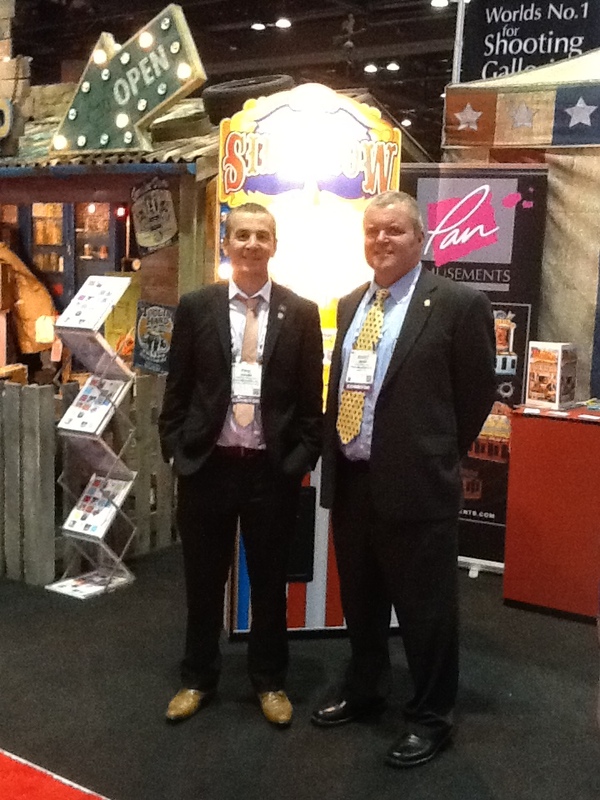 With a large order already received from IAAPA, Pan are confident they can keep up with the demand to help customers discover their treasure. 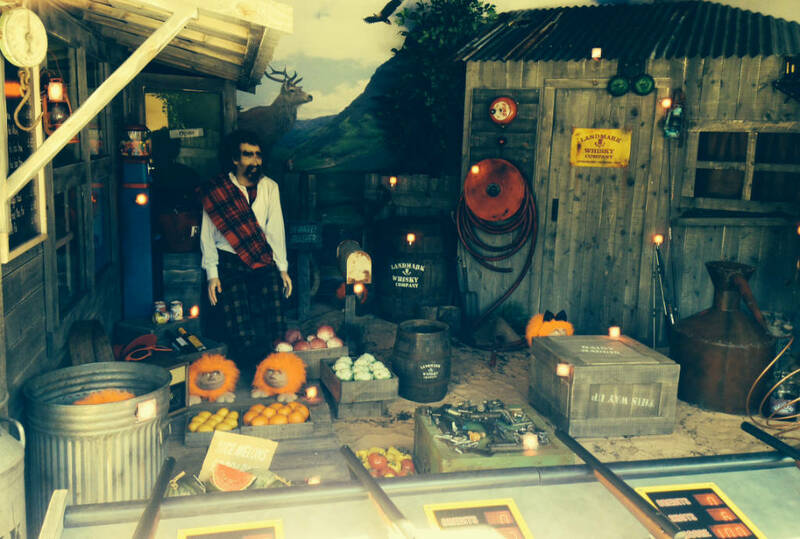 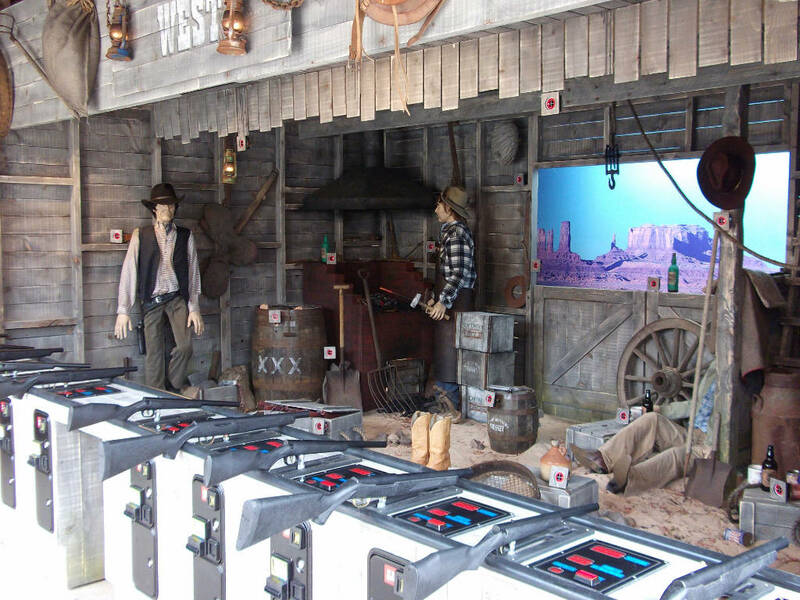 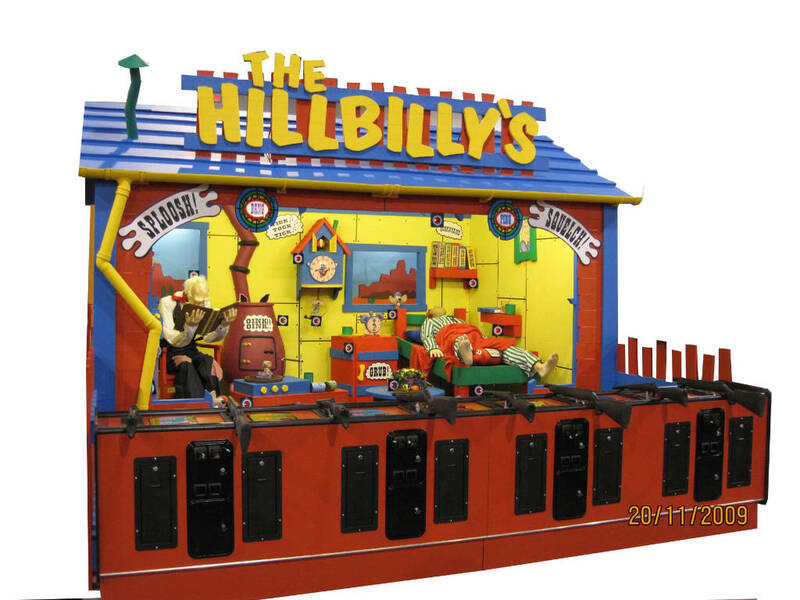 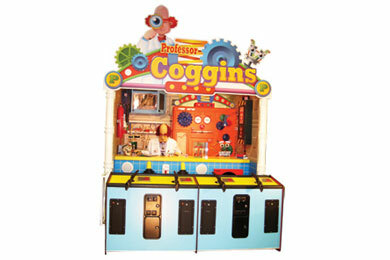 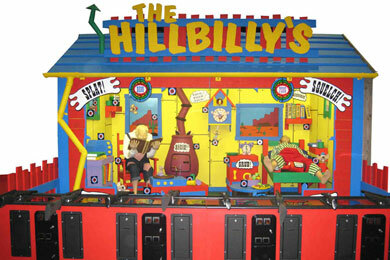 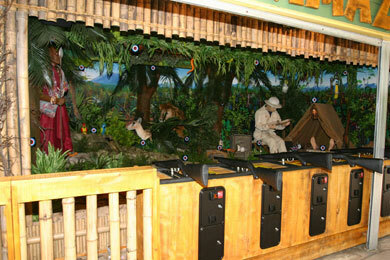 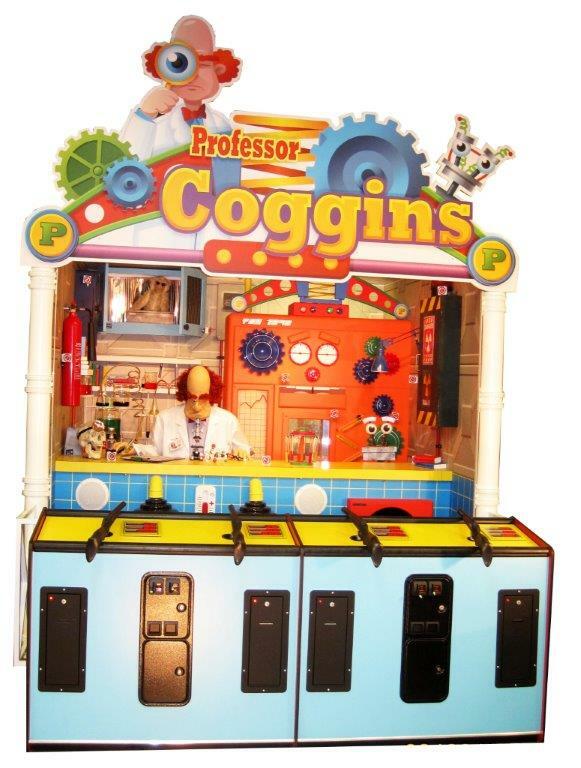 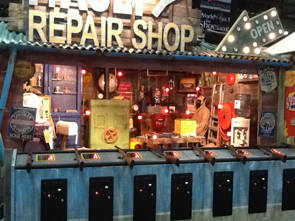 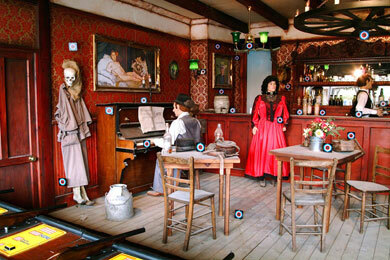 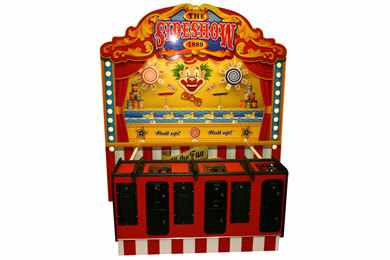 This new compact gallery is an action packed winner with 14 targets, scoring system, digital sounds and ticket machines.